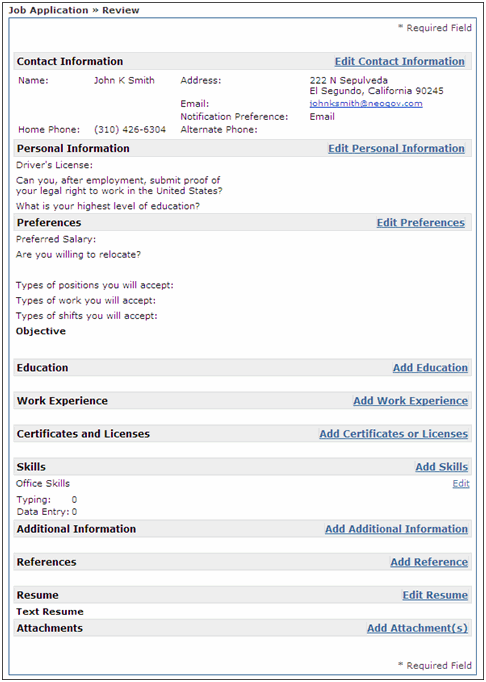 Welcome to the State of Louisiana’s Current Job Opportunities! 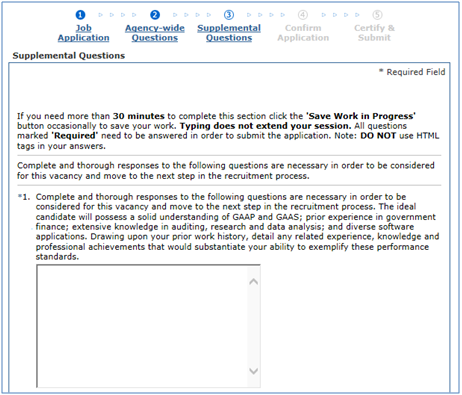 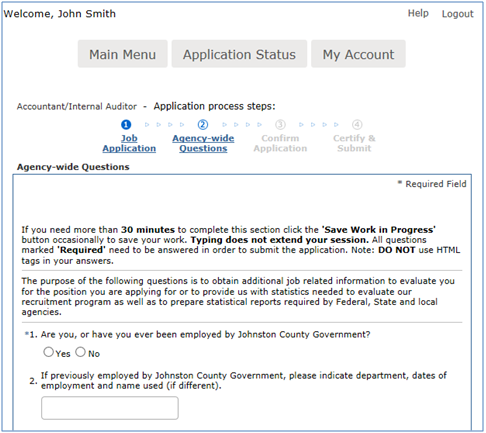 You can apply online by clicking on the job title you are interested in and clicking on the "Apply" link! 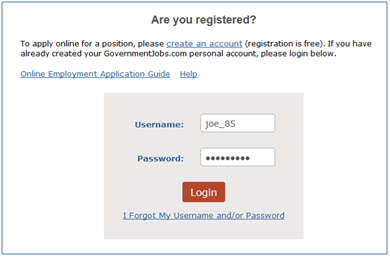 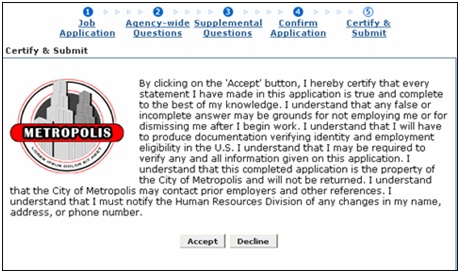 Log in to: http://www.governmentjobs.com and create an applicant account. 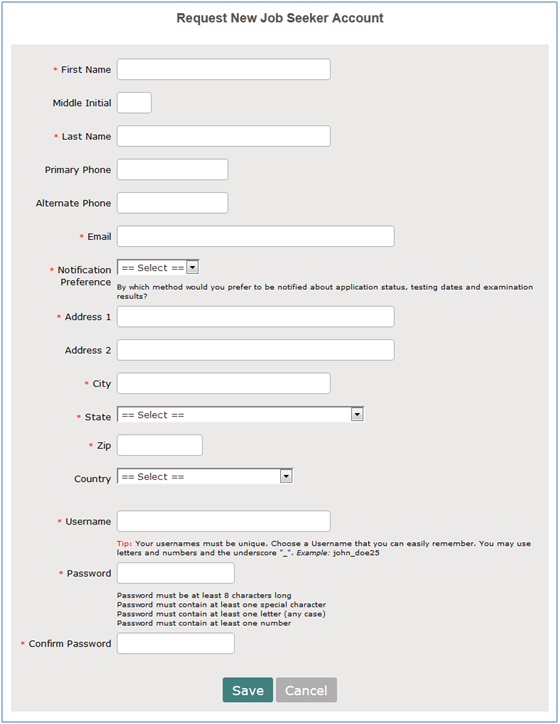 Click on 'Create Your Account Here!'. 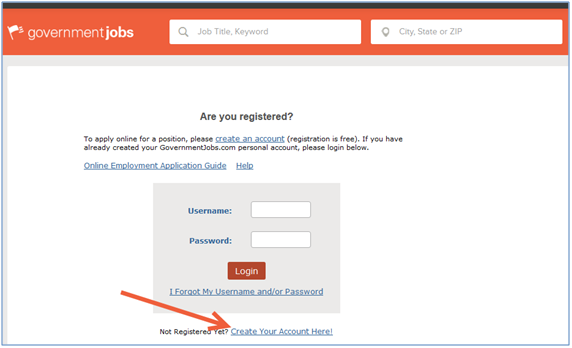 Note: If you have previously created an applicant account, login using the previously created username and password. 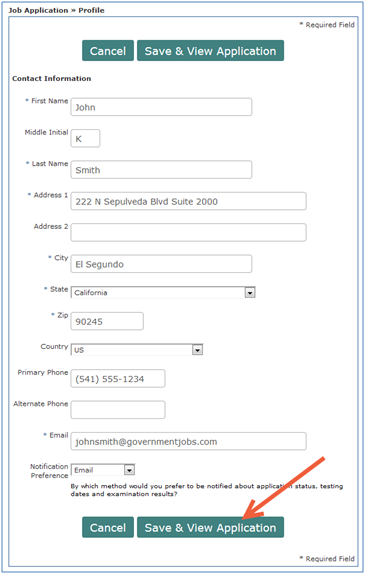 You will not be able to create another account using the same e-mail address.